“Moooomm, I’m bored!” Ever hear this when you take your kids to First Friday events? Why not give them something fun to do while you check out the galleries? 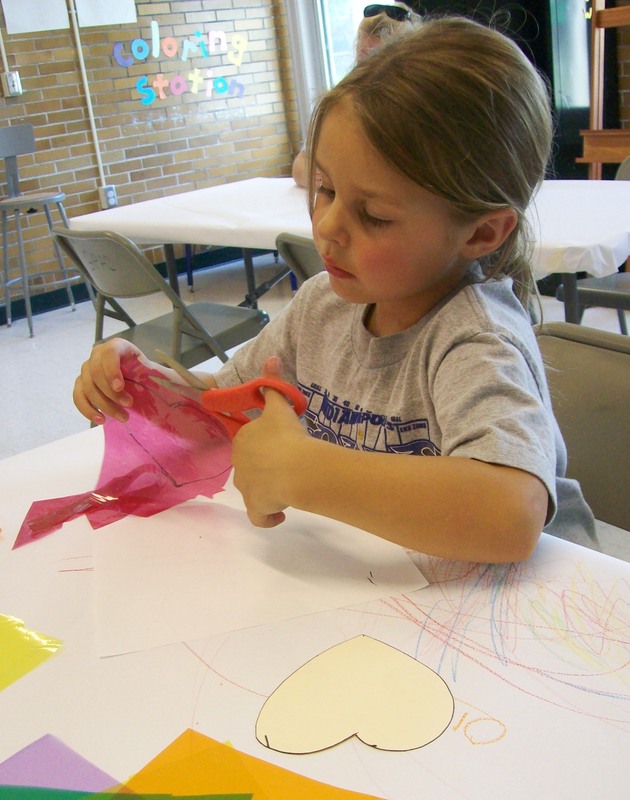 Drop them off at the Garfield Park Arts Center for a night of hands-on art activities! We’ll play games, watch movies, and create masterpieces. Materials and snacks will be provided. Prompt drop-off and pick-up required. Ages 6 – 12. $12/event. Additional Sibling $10. Call 327-7135 or register online under Course #209478. After you and your child have enjoyed First Friday fun, stick around for our Bike-In Movie!